Lenoch & Cilek Ace Hardware carries the highest-quality bird seed, suet and bird feeders. Premium bird seed is fresh, clean, contains no fillers, and is formulated for the birds of our area. 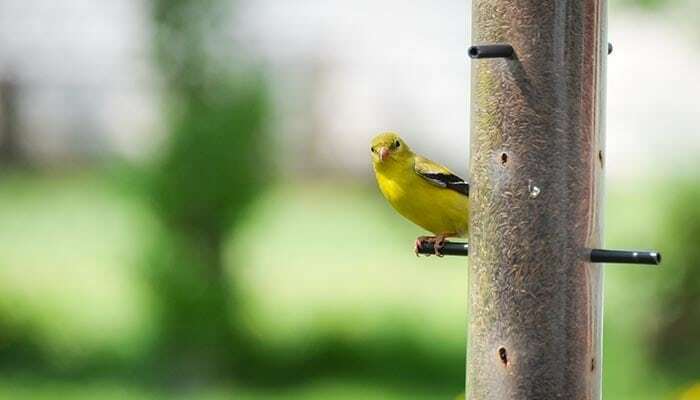 When you use high-quality bird seed you will notice an increase in the number and variety of birds that visit your feeder. Additionally, less seed will be wasted by using seed blends cultivated to the preferences of the birds in your area.